Famous personalities have died of various causes. We have seen heart attacks, car accidents and natural deaths. Death is an inevitable reality and can arrive in any fearful form. 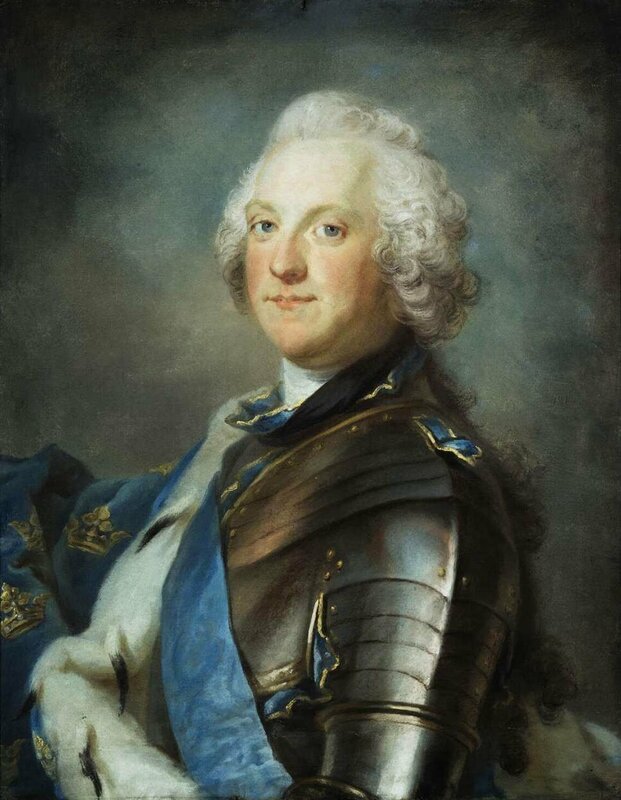 In the case of Adolf Frederick, King of Sweden from 1751 to 1771, it arrived in the form of excess gourmet food. 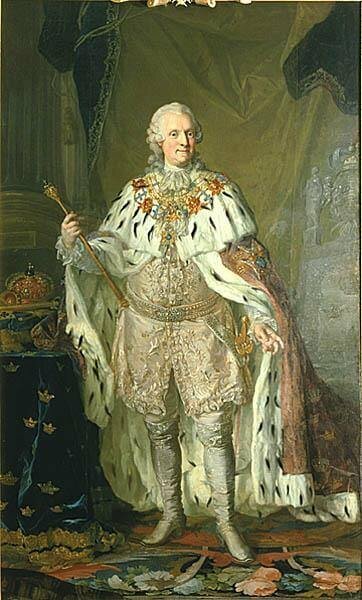 Adolf Frederick consumed a meal of lobster, caviar, sauerkraut, kippers and champagne. For dessert, he had fourteen servings of semla (a traditional sweet roll made in Sweden) served in a bowl of hot milk. The consequence was death. This king, who literally ate himself to death had one talent that outshone various drawbacks- he loved making snuffboxes. His period saw a reign of extended peace although the financial situation of the country deteriorated. He was pointed out during and after his reign as a weak and dependent ruler. 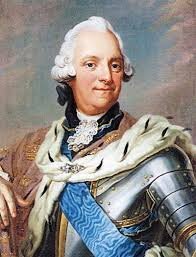 It's also said that even though he was not a great monarch, he was a great husband, a doting father and a gentle master to the servants. His death was mourned deeply by those who had witnessed his friendship and hospitality. Well, gluttony was never a virtue.